One of my favourite events to attend on Canada Day is the citizenship ceremony. Reminds me of the great privilege and honour it is to be a citizen of this great country. Yesterday’s ceremony took place during the celebration of the 150th Anniversary of Canada. 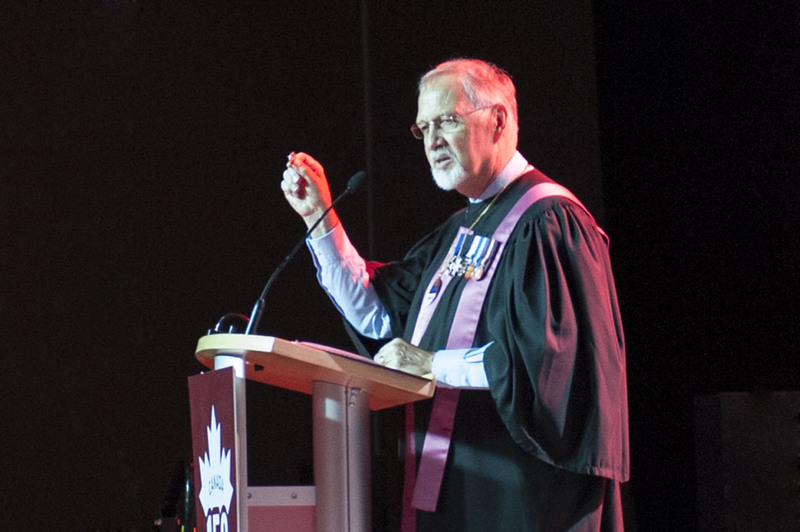 The judge performing the citizenship ceremony compares the rights and duties of citizenship to the two sides of a coin, “one cannot exist without the other” he tells the audience. 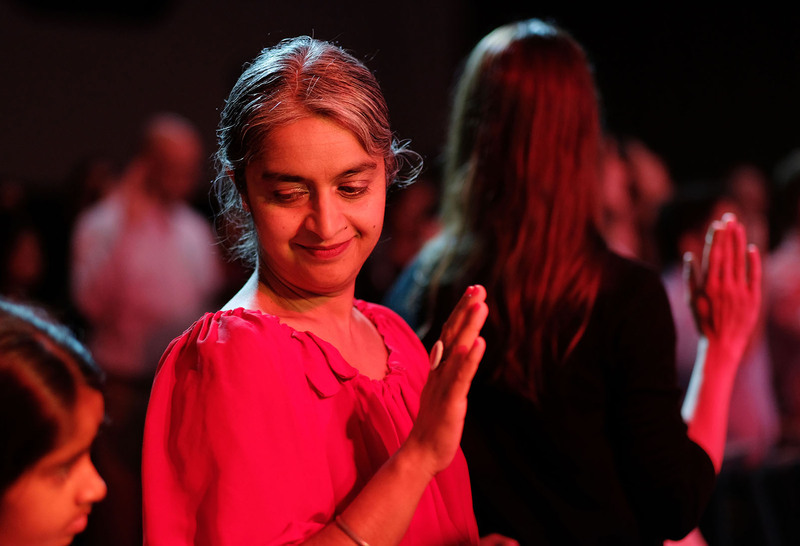 As new Canadian citizens take the Oath of Citizenship it is customary for already Canadian citizens to re-take the oath in appreciation of their country. New Canadian citizens after receiving their citizenship certificates. 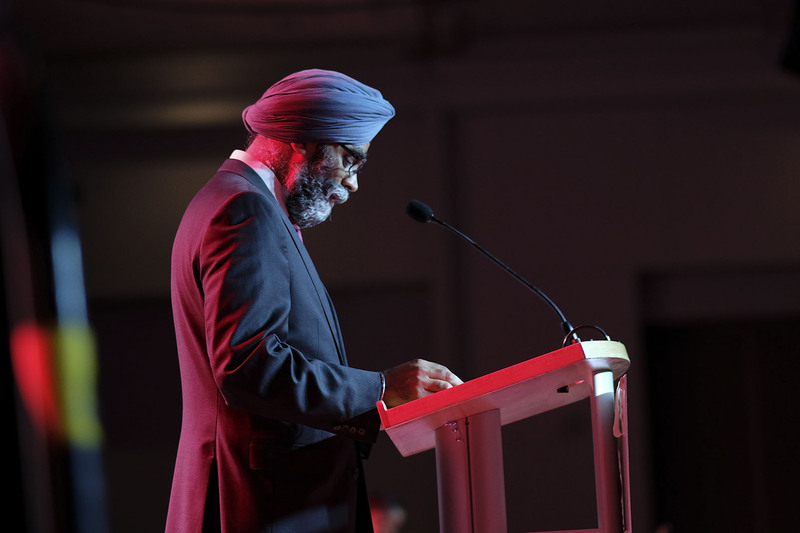 Harjit Singh Sajjan, minister of National Defence addresses the attendants as he reflects on his immigrant parents’ background. 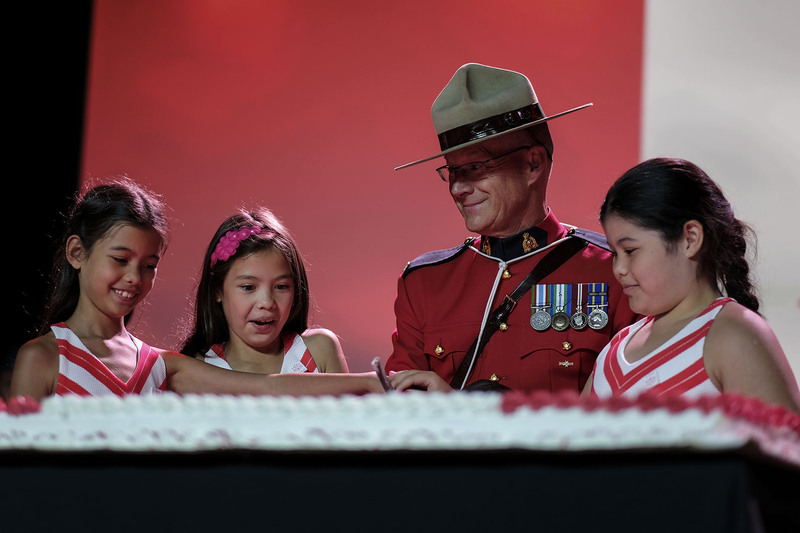 Three sisters who today became Canadian citizens and a member of the RCMP take part in the Canada Day cake cutting ceremony at the conclusion of the citizenship ceremony.